Welcome to the Fall-Line Media online store, the home of Fall-Line Skiing magazine and Outdoor Adventure Guide. 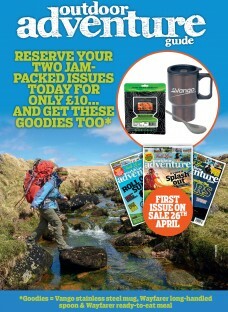 Here we offer the best subscription deals and/or you can purchase individual copies of all our great magazines. Our magazine subscriptions include free delivery to your door before they hit the shops. It’s all very simple. Fall-Line Media Ltd Copyright © 2019.